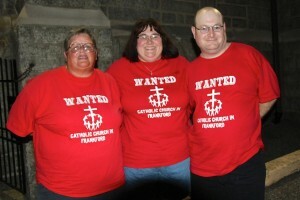 We Are One Church and We Want One Church in Frankford! This Saturday, September 14, 4:00 PM, Mater Dolorosa RC Church will open its doors to celebrate the Feast of Our Mother of Sorrows. Who better than a mother to understand our sorrow? 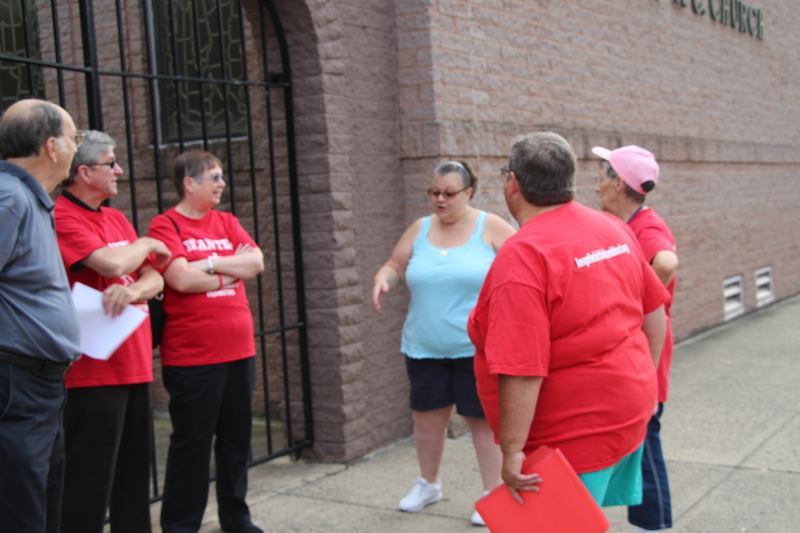 Who better than the mother of our dear Lord to turn to and to implore her help to reopen a Church in Frankford? 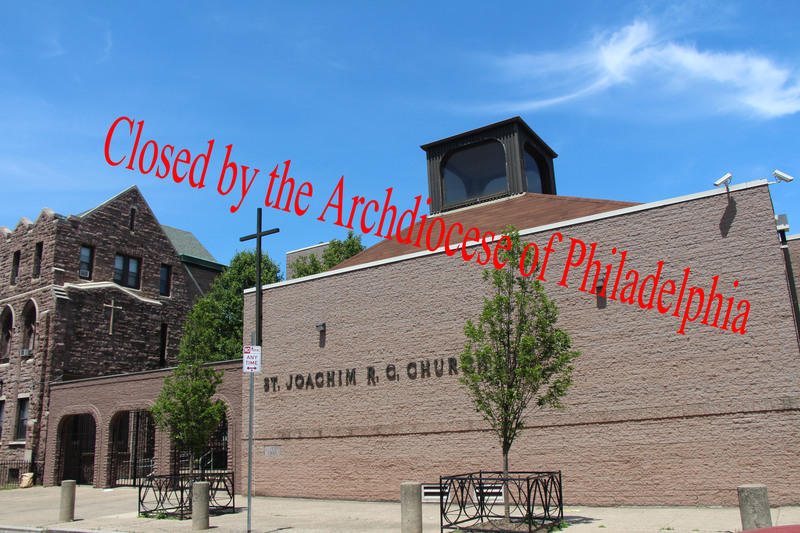 When it was announced that both St. Joachim and Mater Dolorosa Catholic Churches would be closing, to say that there was great disbelief in our community would be an understatement. The Archdiocese of Philadelphia can always make up contrived reasons for their actions but doing so doesn’t justify those actions. 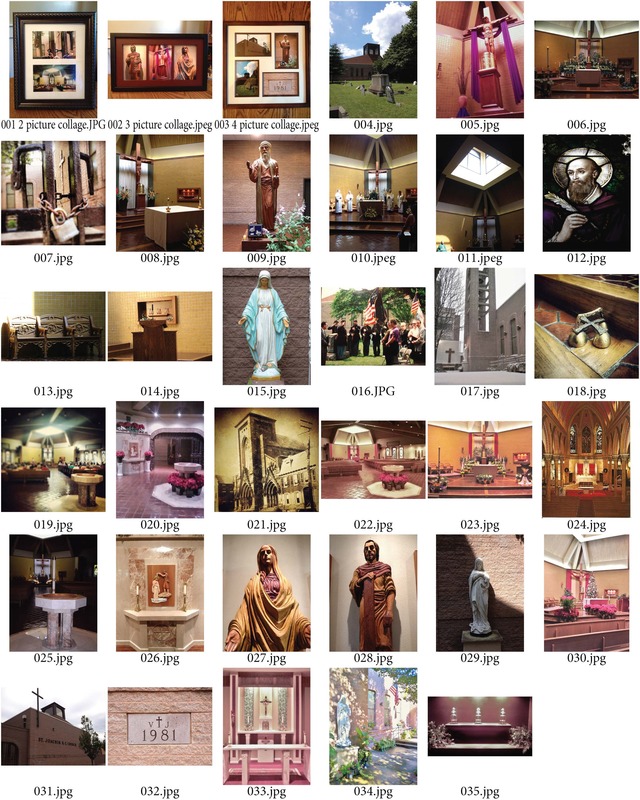 As each parishioner was trying to make sense of the closing two neighborhood churches – Mater Dolorosa established in 1911 and St. Joachim in 1844, many asked questions and sought answers as to how this event came to pass. 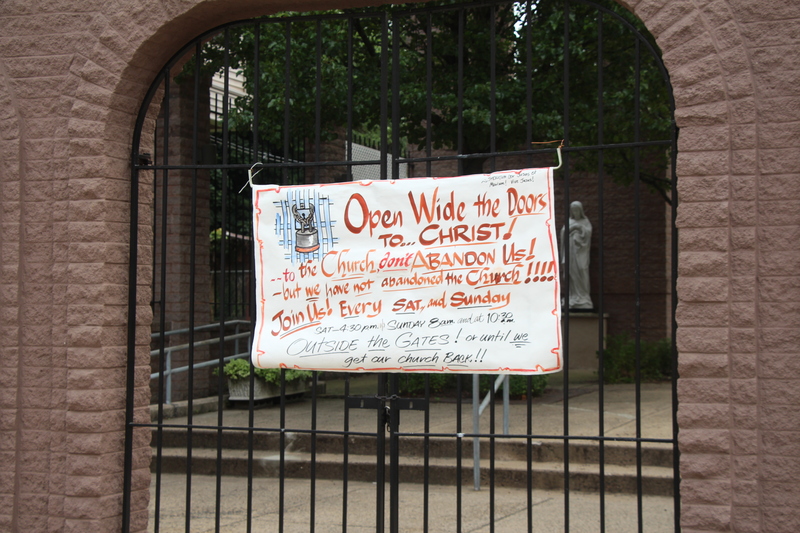 It has been 2 1/2 months since these churches were closed. That’s not a long time when one’s memories are much, much longer. So where are we now? 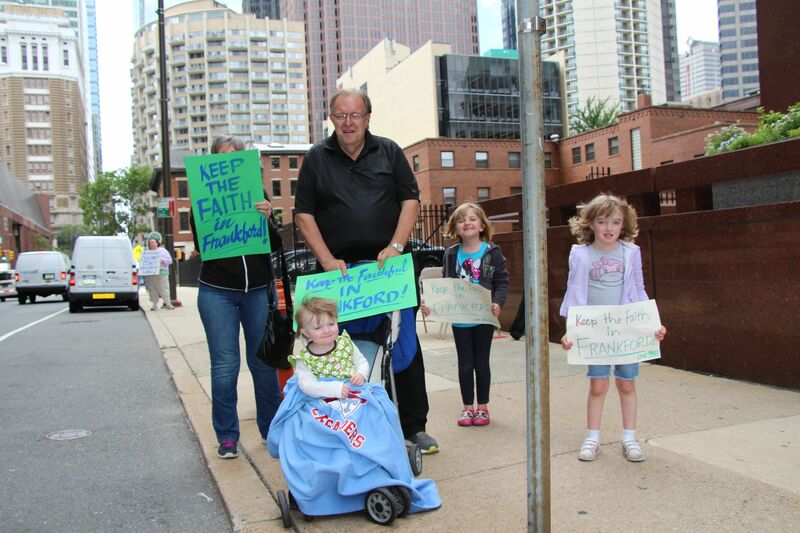 St. Joachim parishioners grouped together and formed Keep the Faith in Frankford. 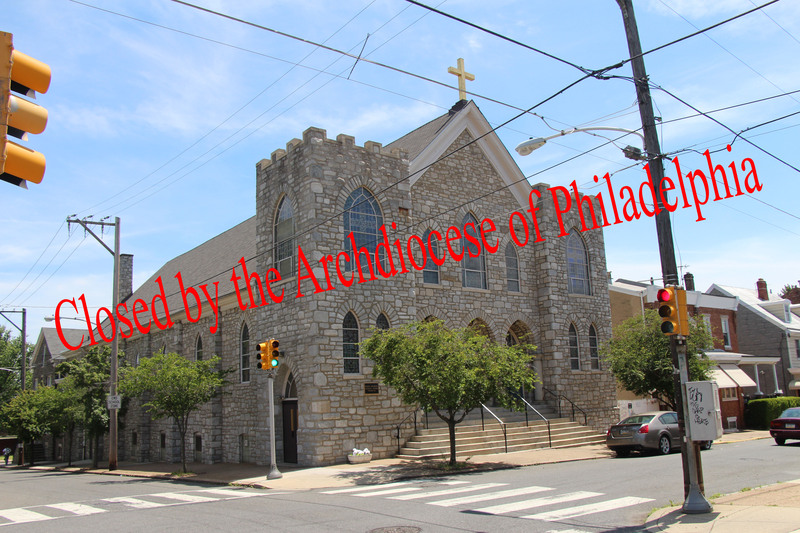 This name is really dual-purposed – to reopen one of our Catholic Churches and to use our faith to help Frankford become an even better place to be. St. Joachim filed an appeal to the Vatican as allowed under Canon Law. However, this can be a long and arduous process with no guarantee of success. Our overriding goal is to have a Catholic Church in Frankford as we have had for over 169 years. To achieve that, it is time to unite and to bridge any divisions between us! If we truly want a Catholic Church in Frankford we need to stand together, to show the fire and strength of our faith and to act with the belief that God can accomplish all things if we are willing to let Him work through us! It is not easy to do this but we have been blessed with an opportunity to show that our faith doesn’t reside in these church buildings but in our God and in each other as we Live Jesus! must do it for our children, our grandchildren and all who will come after us. We are family and the joy that Jesus gives us is lasting and cannot be taken away! Let us join together this Sunday as one family to celebrate our God and our faith! God bless you!